Being the recipient of Tripadvisor's Certificate of Excellence in 2013, Thai Inside is know for its elegant but very reasonably priced dining experience. 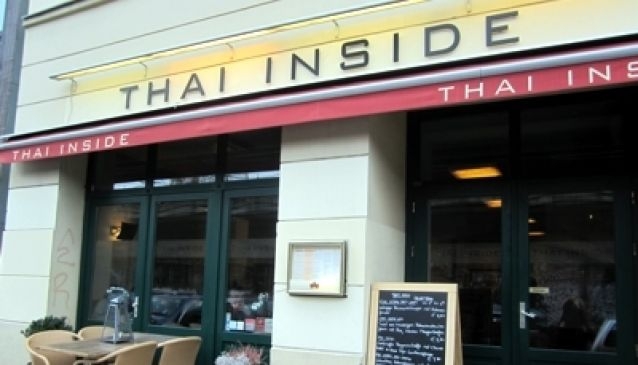 For customers who are at a loss on what to order from their extensive and mouth-watering selection, try the Insider Menu which consists of various scrumptious authentic Thai dishes. Insider Thai's drinks menu is also overflowing and they serve an array of unique concoctions that will surely cater to every taste. Weekends can be quite full, so it is advised to reserve a table to ensure a seat and have an enjoyable and authentic Thai dining experience.